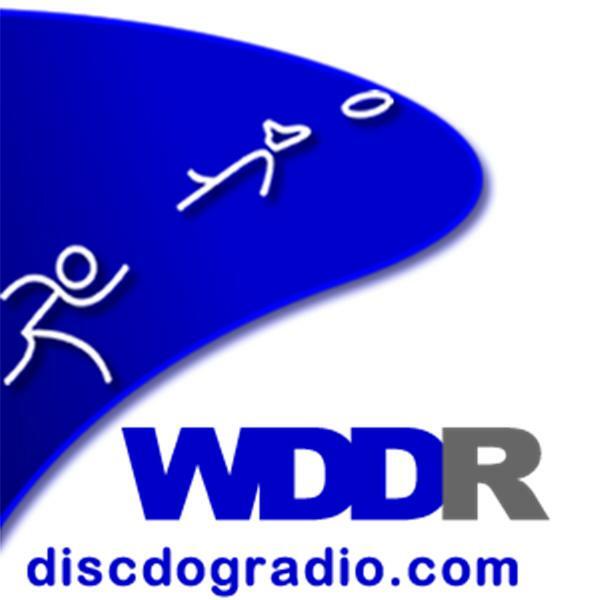 Disc Dog Radio is an online radio show about the sport of Dog Frisbee hosted by Ron Watson and Apryl Lea of Pawsitive Vybe. Former World Champ Ron Ellis & 7 time World Finalist, Bryan Lamky talk about setting up playdays, disc placement for big leaping and Discdogging as Sport or Performance Art. Call & Chat with Ron & Apryl.